So it's summer and we are flying through books over here. We have made it a goal to make it to the library at least once every week this summer. So far the weather has done great at helping us out... it's been extremely wet and gray over here. This book found us because my boys have been fascinated with bugs and spiders this summer, while mommy simply isn't a fan. So in an effort to keep them fascinated, I found this one. And it was hysterical. The story is written like a daily journal by a spider. 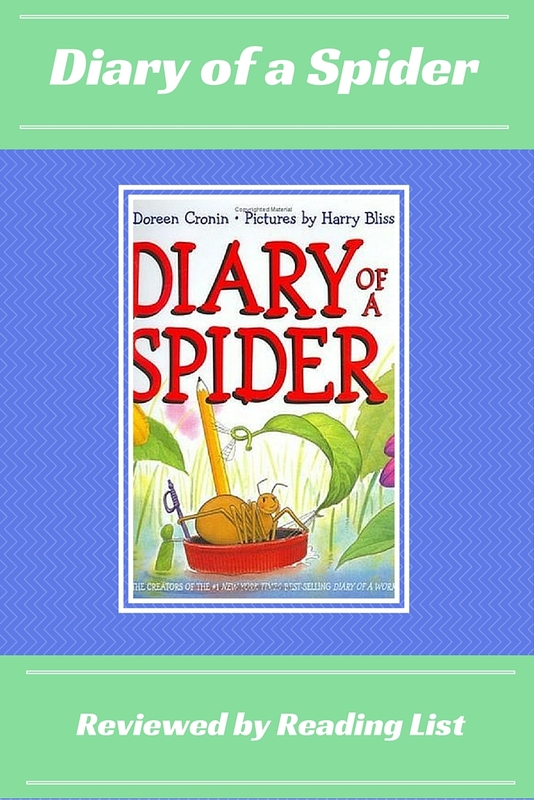 The spider writes about school, playing at the playground and making friends. It's amazing just how funny such a simply idea is, but all of us were laughing: mommy, the three year old, the six year old and daddy. Now that is a silly and funny book. There is so much to like about this book. The voice of the spider is very similar to a child's, which is why my boys were so drawn in. There are little jokes that are funnier for adults, or older kids which makes this a great read-aloud book. For me, the illustrations made this book. 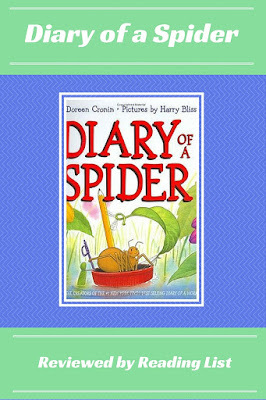 The spider's daily adventures are brought to life in the different pages. One page even requires the reader to twist the book horizontal. It's the interaction that makes this my favorite from June. What is your summer goal for your kids reading habits? 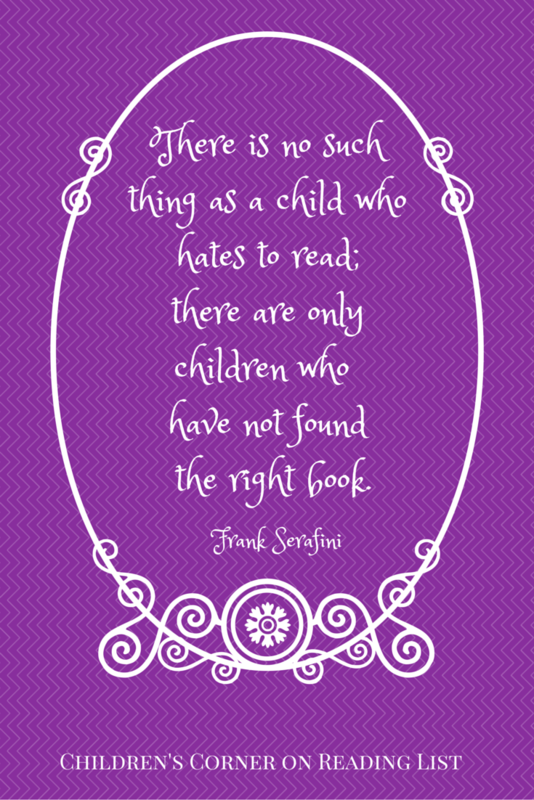 What was the best kids book you read to your kids last month? 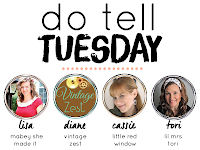 *** If you are considering adding this book to your home collection, please use the affiliate link below or above, and support Reading List in the process.